To allow for more discussion and feedback from members, the steering committee for the Friends of Panyaden decided not to call a vote to adopt the constitution at the General Meeting held in June. 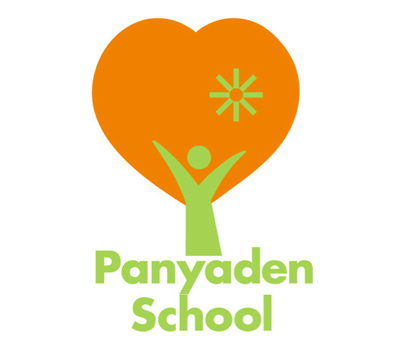 The Committee of the Friends of Panyaden invites members to submit their comments or suggestions to the Secretary, Neil Davenport, by email to neil.davenport@me.com by Tuesday 7 August 2012. The Committee will then discuss these responses, update the proposed constitution and distribute it to members before the end of August. A General Meeting will then be called to adopt the constitution before the end of the current school term. The English language version of the proposed constitution (dated 12 July 2012) is available for download below and is on display in the Parents’ Sala. A Thai translation will be made available shortly. If you wish to discuss the proposed constitution in person please seek out a Committee member. This entry was posted in Featured Posts, Friends of Panyaden and tagged Friends of Panyaden, Friends of Panyaden Constitution.